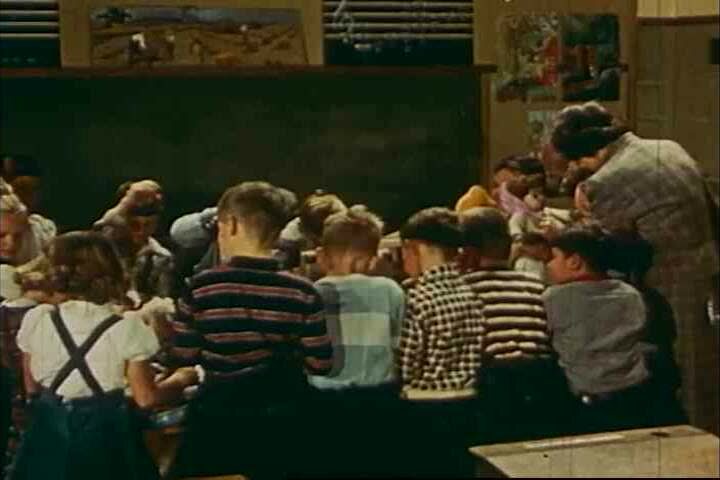 4k00:241950s: Children are gathered around table in classroom. Children are playing with all sort of toys on table. Children take their seats and teacher holds up book with picture of truck on cover. hd00:18ROME, ITALY - JUNE 25: Tourists visit St. Peter's Basilica in Vatican on June 25, 2014. St. Peter's Basilica is one of the main tourist attractions of Rome. hd00:54CIRCA 1970 - Student soldiers view courses and closed-circuit televisions, an instructional video is produced in a TV studio and a computer center is shown at Fort Benning, Georgia. sd00:29KIEV - DEC 16: A fist fight breaks out in the Ukrainian parliament while choosing a new speaker on Dec 16, 2012. The fighting reflects tensions between the Ukrainian-speaking West and the Russian-speaking East.